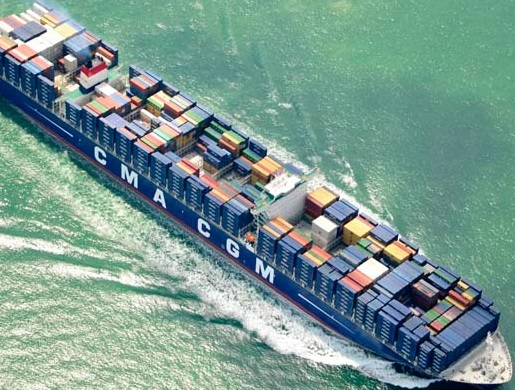 Companies splurge on the largest container ships, consolidation rages, no one wants to back off. Remember when Obama shutdown coal mines nationwide? George Soros bought up Peabody for 10 cents/dollar. Now, DNC considers reversing ban on fossil fuel donations; Coincidence?